Posted in: Main. Tagged: window washers. The pay for this job rates higher than that of many other types of jobs, due to the escalated demand for window cleaning on skyscraper buildings as well as the hazards of the position. It’s necessary that the worker be trained in how to use high rise cleaning tech equipment, as well as educated in multiple safety practices. Look for advertisements that local window cleaners and companies that post in city plazas in your area, as well as in the local phone book, and on the internet. Some window washer jobs may also be posted directly on the websites owned by the companies that own the buildings. Contact a commercial window washing company that serves your city to apply for jobs. Also, ask about paid training for the window washer jobs that specifically use specialized equipment. 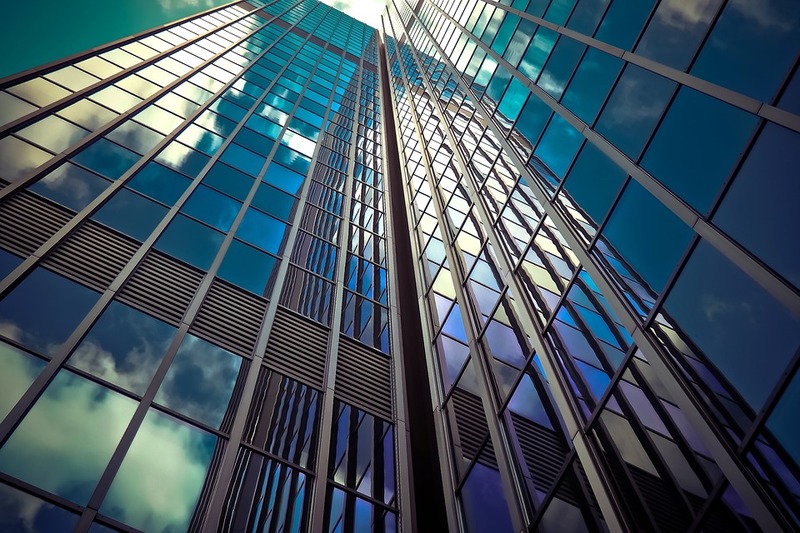 If you’re unable to find an employer to pay for your training, consider taking the high rise window washer safety training at your own expense. Then apply again with the same companies that denied you originally for lack of training. Be prepared to work crazy hours, as you’ll likely only be able to work when the weather permits. The work may begin early in the morning immediately after sunrise. The workers hang from scaffolds or swinging chairs, as well as climbing through windows with cleaning solutions, cleaning cloths, and squeegees to clean outer surfaces of windows. Crews of window washers may use days when there is bad weather to take care of maintenance and inspections on their belts, swing rope chairs, and scaffolds. There are also cleaning companies that do indoor glass cleaning, mirror cleaning, and janitorial services they provide for their customers at abnormal, when offices are closed for the evening. especially if you will be being trained the the employer themselves. Window washers typically earn between $18 and $30 each hour, with the average salary for the job set at 40,000 per year. Once you’ve built up some experience, you may be able to get a raise from your current employer, or you can often move on to a new position with a higher salary. Keep applying for high rise window cleaning jobs until you’re eventually hired. In many cases, the employer may choose to hire you just because of your high ambition level. Once you get the job, be sure to perform well as an employee, arrive early, and follow all directions you are given so that you can keep the job that you’ve tried to hard to obtain.